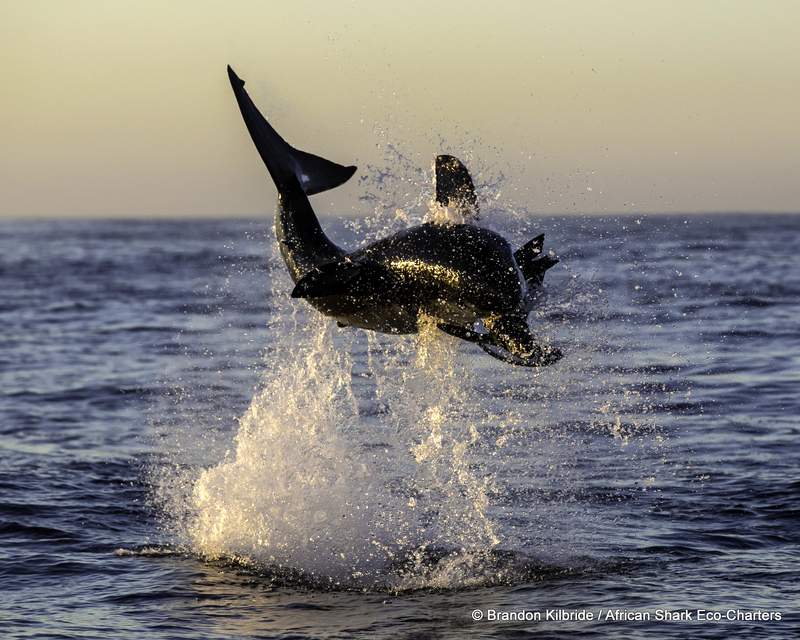 Join us on one of our “Airjaws” shark breaching trips to witness this spectacular breaching behaviour of the Great White Sharks. This is certainly something that you do not want to miss! 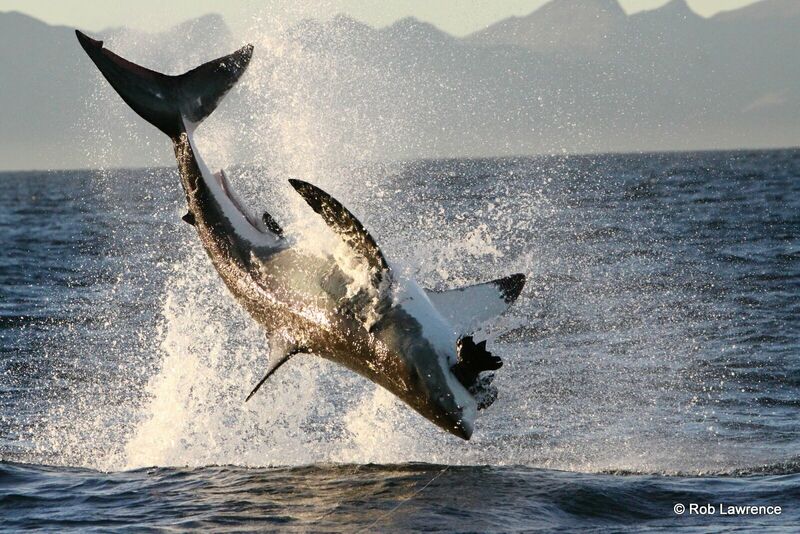 Here is some further information on our Great White Shark breaching trips. 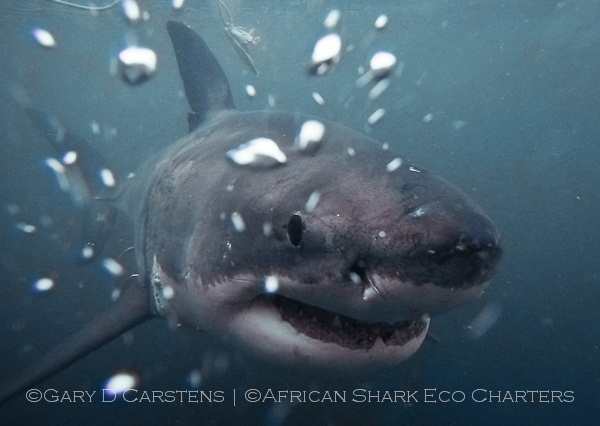 We would consider our high season to be from May to end of August and the best months for the predation and breaching activity is during June, July and August. September is in between high and intermediate season. 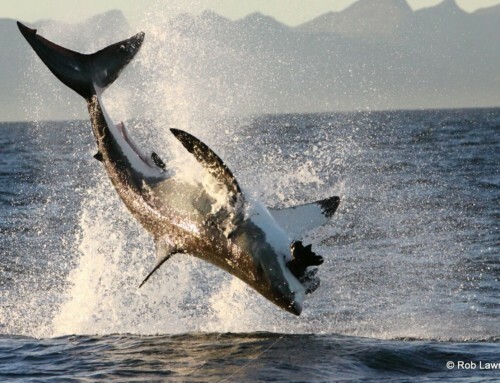 February and March is too early for breaching. 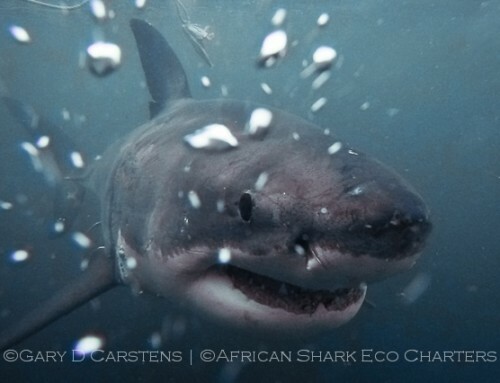 Here our trips focus on the shark cage diving and surface viewing. Here are some very important questions to ask when choosing a great white shark operator. Sadly many people don’t ask and then regret it later. 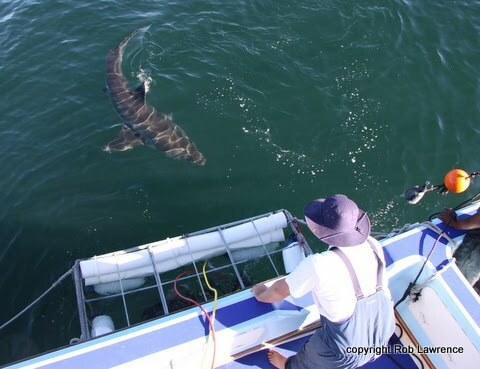 We hope to see you join one of our spectacular AIRJAWS trips!